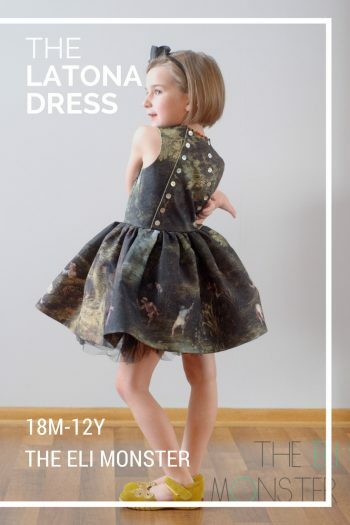 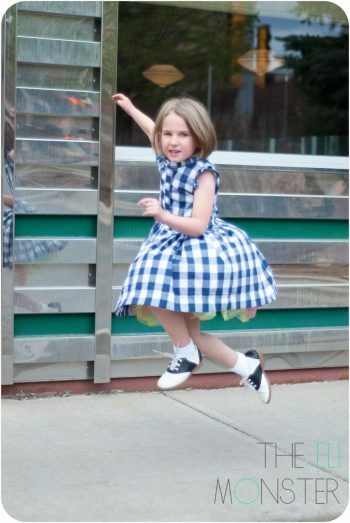 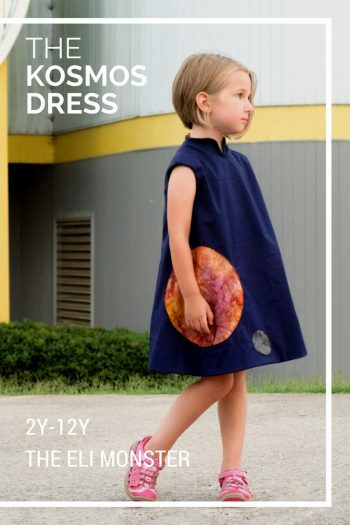 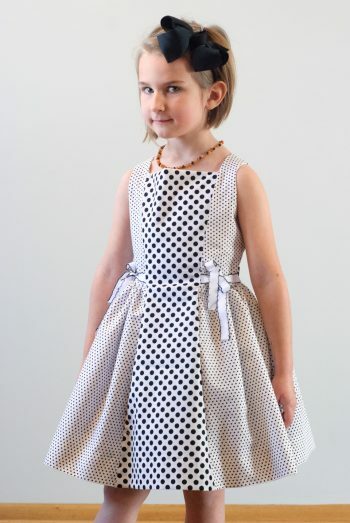 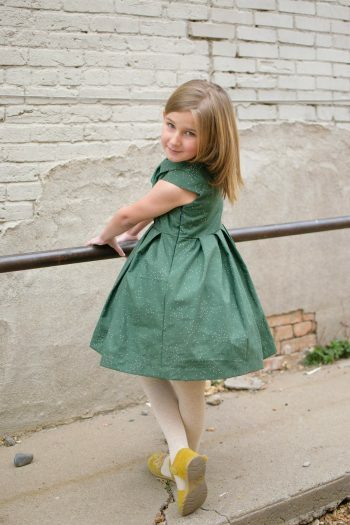 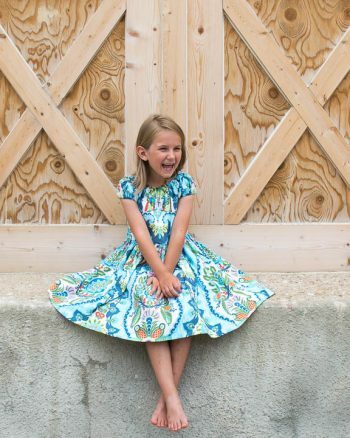 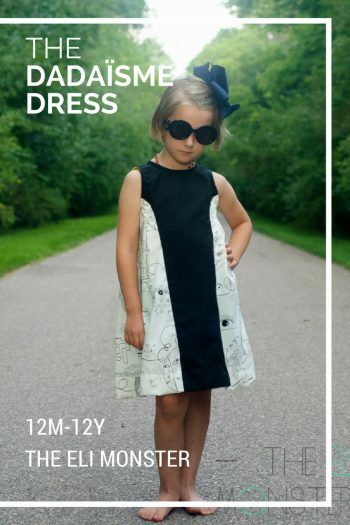 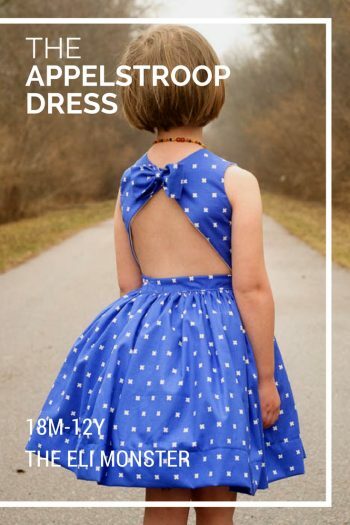 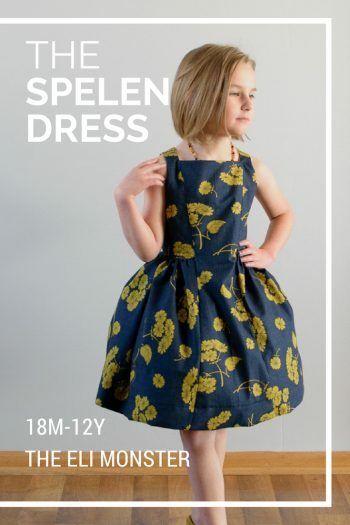 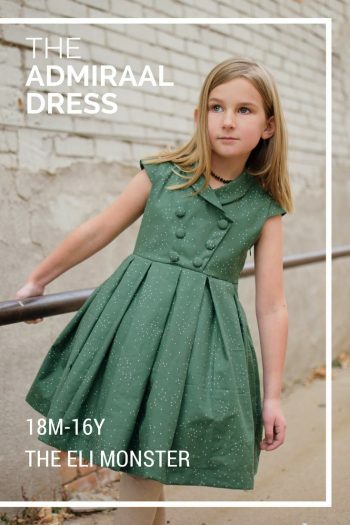 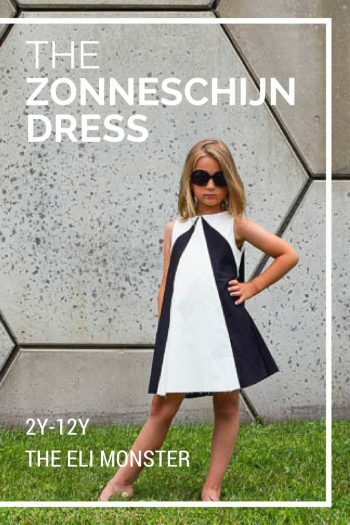 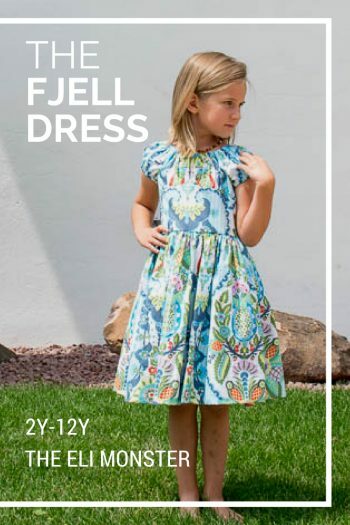 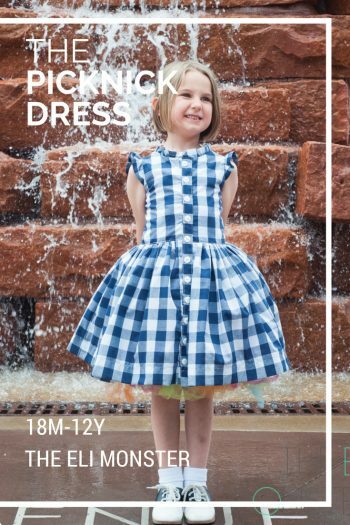 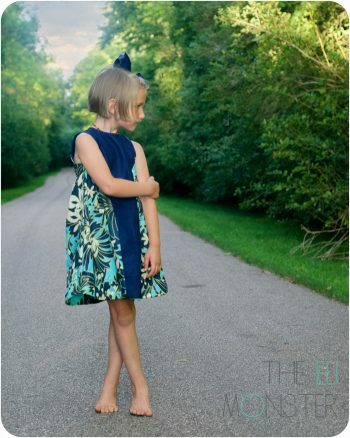 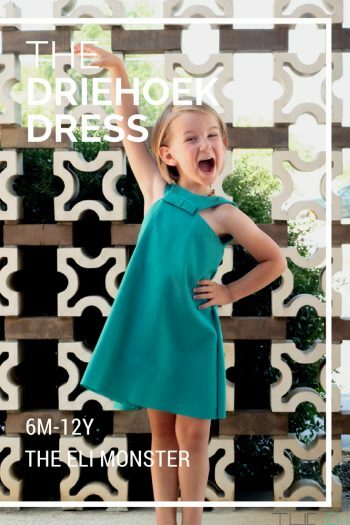 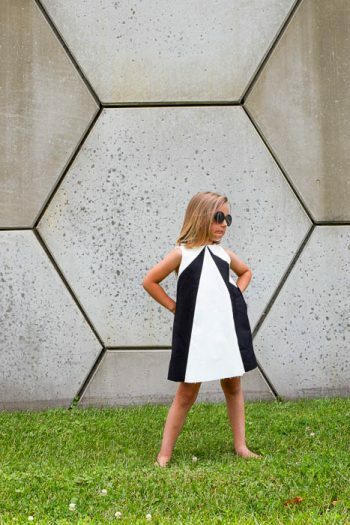 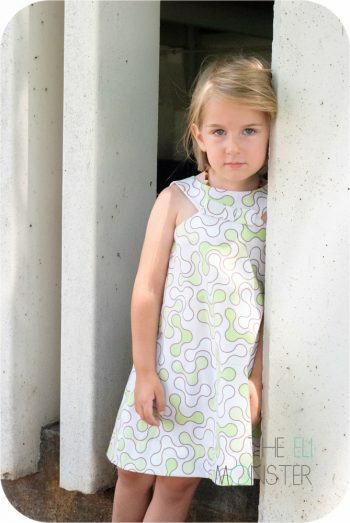 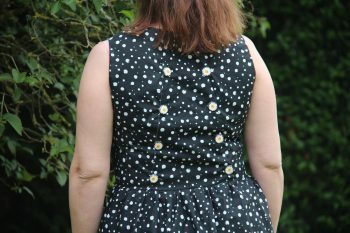 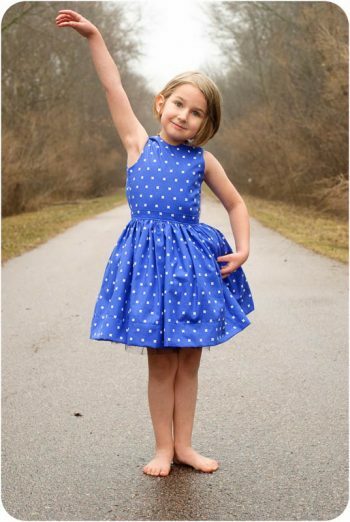 View cart “The Latona Dress PDF Sewing Pattern” has been added to your cart. 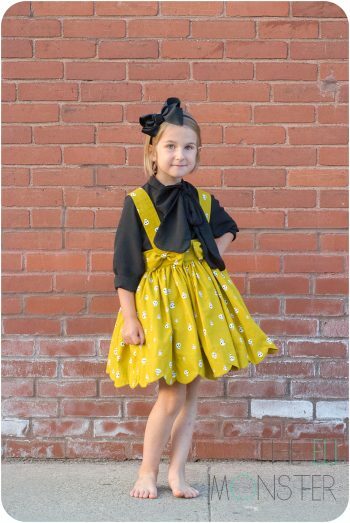 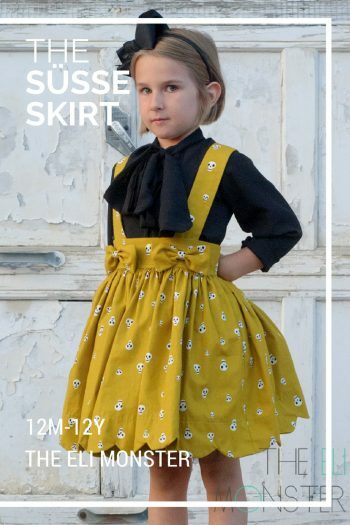 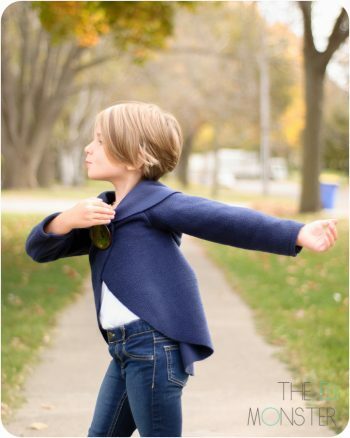 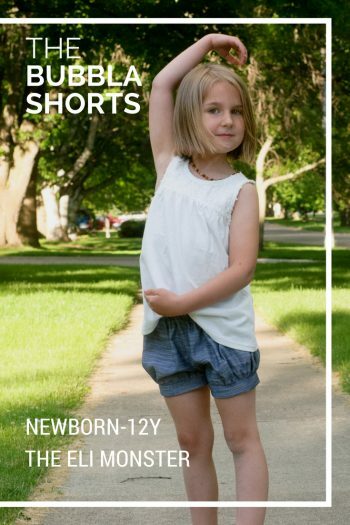 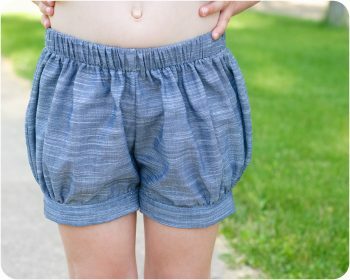 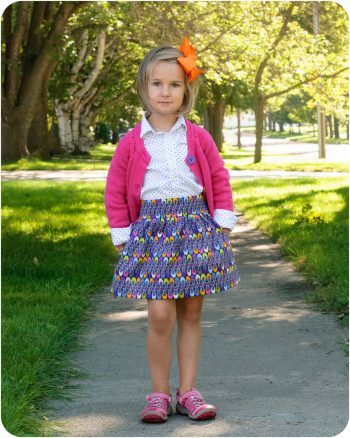 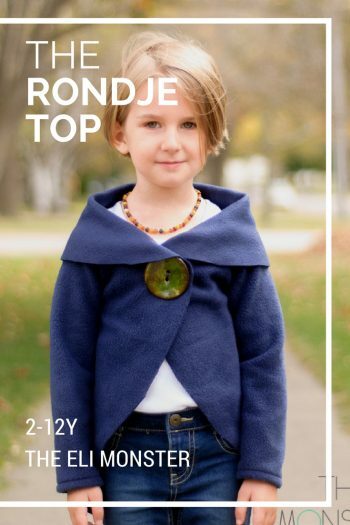 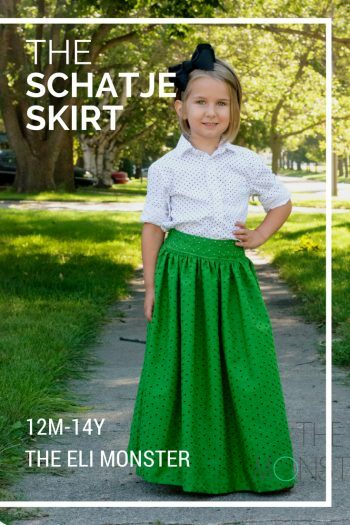 All of our sewing patterns can be found right here! 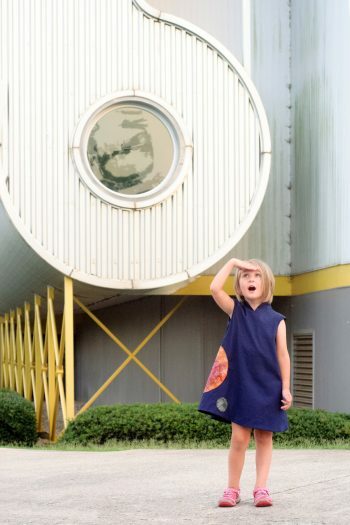 You’re in the right place if you want to browse our entire selections.